Happy Tuesday friends! It is a brand new week with lots of exciting things to share! So many awesome resources are shared here at Crystal and Co. Each week you can look forward to amazing recipes that help make dinner a cinch, fun activities for kids, and even some helpful tips for moms! Resources at your fingertips! Last week there were over 100 great ideas shared. 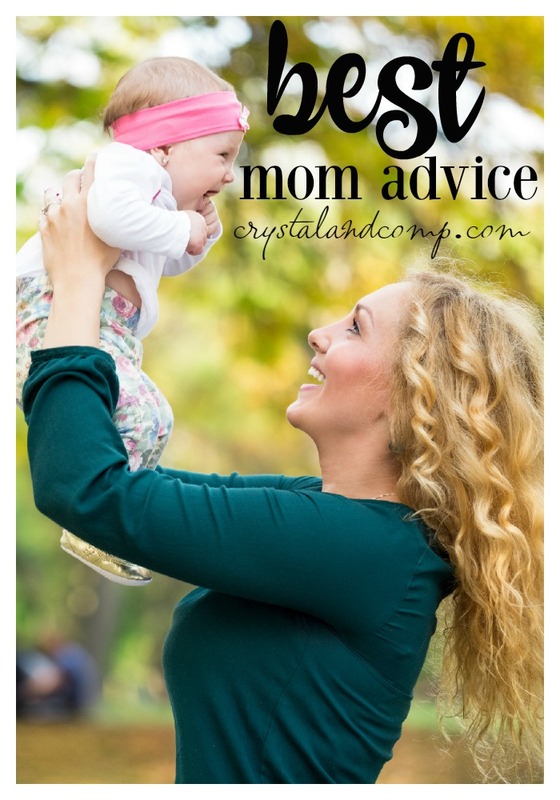 So this week will have just as much or more great tips for all you moms and fellow bloggers out there. 1) Forever Joyful shared Why I Don’t Read To My Baby. 2) Tidbits of Experience shared Education and Video Games. 3) Tiny Tots Adventures shared Build A Snowman Treat. 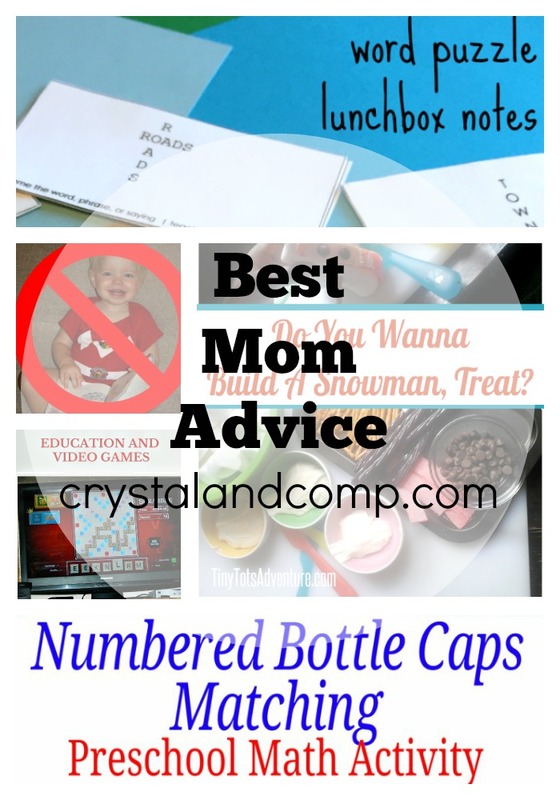 4) Tiny Tots Adventures shared Bottle Cap Number Matching Preschool Math Activity. 5) Teach Mama shared Word Puzzle Lunchbox Notes.